Why is it so tricky and unpleasant to find clothes that fit properly? How has pop culture taught us to size ourselves up? And how does the clothing of the past help us get dressed today? 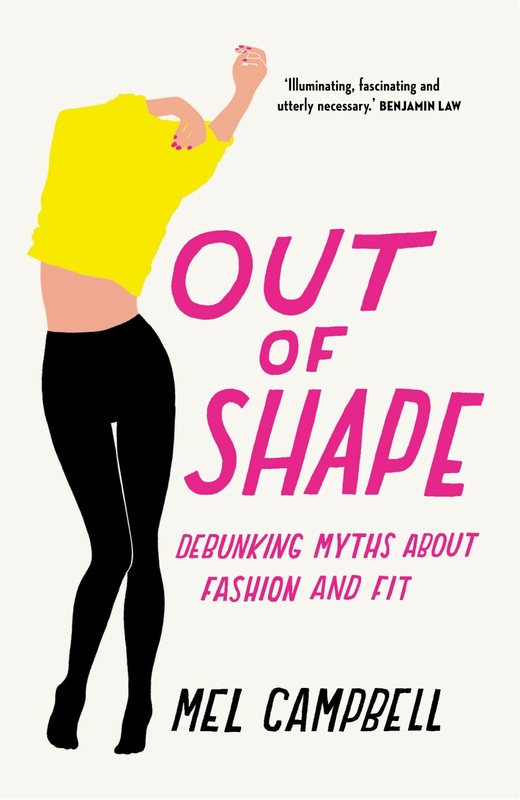 I explore these questions and more in Out of Shape: Debunking Myths about Fashion and Fit, a book of literary non-fiction exploring the histories and cultures of clothing fit and size. Contracted to Affirm Press, it's published in June 2013. Out of Shape seeks to cut through the often confused discussions in the Australian and international media over whether we’re in an ‘obesity crisis’; issues of body image and self-esteem; suspicions of exclusionary fashion marketing tactics; and the contemporary passion for all things ‘vintage’ and ‘retro’. Framed as a lively, accessible work of investigative journalism, Out of Shape is geared to a general audience who don’t necessarily identify as fashion-conscious, and who struggle to feel good about buying and wearing clothes. It represents a unique and exciting investigation into a daily practice everyone participates in, which has a fascinating, sometimes bizarre relationship to commerce and culture.